This is the first in a series of accounting tests. 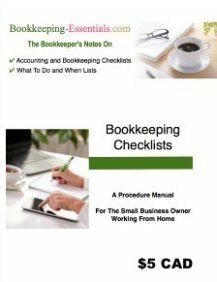 Read the article on the Balance Sheet, then take this bookkeeping test to self assess your bookkeeping skills OR the bookkeeper you are hiring. 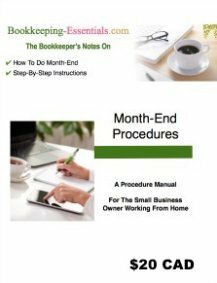 When you have completed the bookkeeping test, submit your answers to receive the answer key. BEFORE you click on the "Get the answer key" button, I recommend you print / save to a pdf the test with your answers ... or handwrite your answers on a piece of paper ... so you can compare your answers to the answer key. BEFORE YOU START the test, I also recommend you have my cheat table open to assist you in answering the questions.